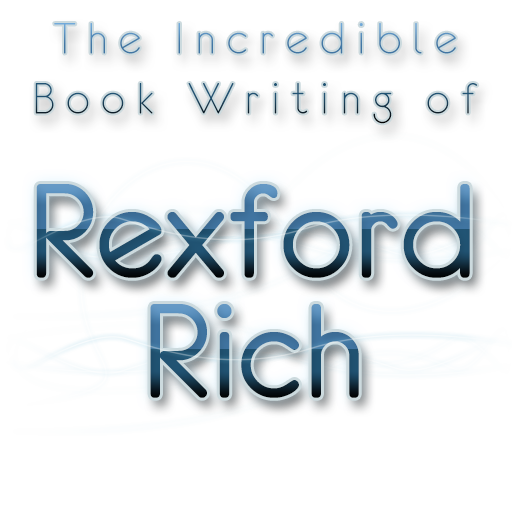 Rexford Rich is an author of the books series: The Adventures of Mark Wills, Derek Delvin, Swift, Planet X, Justice, Sudden Supers, and Rebirth. Rexford Rich is merely a pen-name, his real identity is﻿﻿ confident﻿﻿ial. Spread the word so that all can enjoy the thrill of reading Rich books! Feel free to contact Rexford to tell your thoughts at the contact page. Rexford's books are fictional. All of the names and characters in his books are fictional, having no intention for them to relate or be similar to anyone in real life. If this is the case, then it is completely coincidental. The ideas and plots in the books are created by Rexford's own creativity and imagination. If they seem to be similar to anything or anyone else's then, again, it is completely coincidental. No copyright infringement is intended. Mark Wills is a fictional character, as well as is the case with Derek Delvin. Once again, there is no intention for these characters to relate to any real person. The pictures used on these webpages' headers are merely just fictional planets/landscapes; they are only being used to portray the idea of have fictional planets in the various book plots. The pictures were found from websites that labeled them free to use and share, therefore no copyright infringement has occurred. The pictures used for describing the books from the homepage and the picture below are all created by Rexford Rich himself.